The Lagotto Romagnolo Association is once again holding a grooming session for members who want to learn how to keep their dog looking tidy and perhaps in “show trim”. It is also an opportunity for any professional groomers that Members might know or use to learn how to tidy up this rare breed as it gains popularity in the UK. 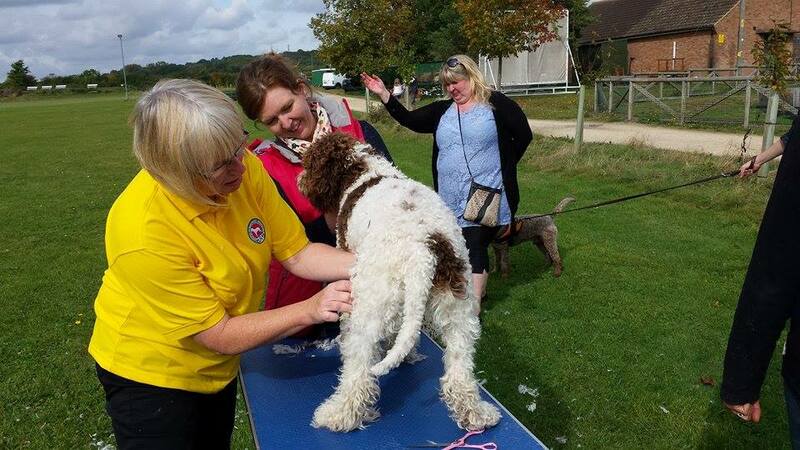 We welcome spectators who want to pick up tips on getting the correct “Lagotto Look”. To reserve a place - please see below - there are two ticket types available - spectator only or those participating with their lagotto. We are once again putting on our pre-Crufts Grooming day for those of you that want to have your Lagotto looking good for the big ring. 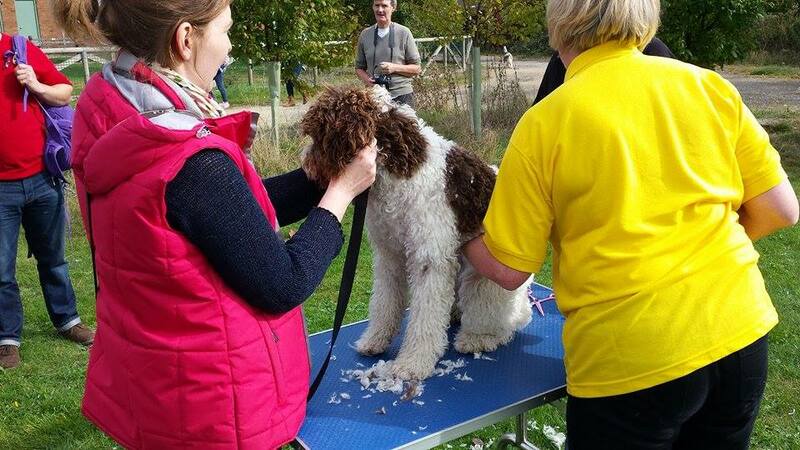 It’s also an opportunity for those of you that want to learn how to keep your dog tidy yourself or learn what the finished look is so you can tell your professional Groomer how to keep your Lagotto looking like a Lagotto and not a ‘doodle!